Organized by the Leo Brouwer Office, the 4th Leo Brouwer Chamber Music Festival will be held in Havana from October 3-13, 2012. Audiences will be able to enjoy the performances of over 145 musicians from eight different countries, plus more than 30 national and 20 world premieres. The Festival’s venue has traditionally been Havana’s historic center but given the large turnout at previous festivals, the organizers have added large concert halls, including the Karl Marx, Nacional, Astral and Mella theaters. In addition to the concerts, there will be lectures, debates, talks, film showings, exhibitions, book, CD and music score launchings, plus the presentation of the La Espiral Eterna award. Special tributes will be paid to a number of national and international figures and institutions, such as Igor Stravinsky, Philip Glass, Dulce María Loynaz, Umberto Eco, Eusebio Leal, Compay Segundo, and the National School of Arts (ENA). Highlights during the event will be the performance of renowned international figures such as the Labèque Sisters, from France; guitarist Ricardo Gallén, from Spain; and lute player Edin Karamazov, from Bosnia. A series of fiction films and documentaries in which music plays a principal role has also been organized during the festival, starting with the documentary Hanoi, Martes 13, by the outstanding Cuban filmmaker Santiago Álvarez. Five excerpts of music composed by Brouwer 45 years ago for this film have recently been recovered. The Cuban composer Leo Brouwer, who has been acknowledged as one of the living geniuses of classical music in the international arena, has been, since its inception, the heart and soul of the festival through his supervision and total devotion. 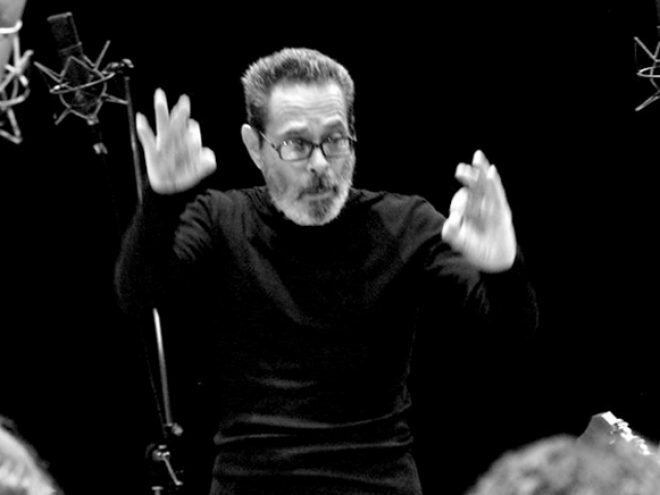 Leo Brouwer (Havana, 1939) has created more than 300 musical pieces and is currently the composer of classical music whose scores are most performed in the world, according to the SGAE (General Association of Authors and Publishers). Many of his compositions will be heard during the festival, including the world premiere of Chacona: Compay Segundo In Memoriam, and the premiere in Cuba of Sonata para bandurria, the first piece ever composed by Brouwer for this instrument.